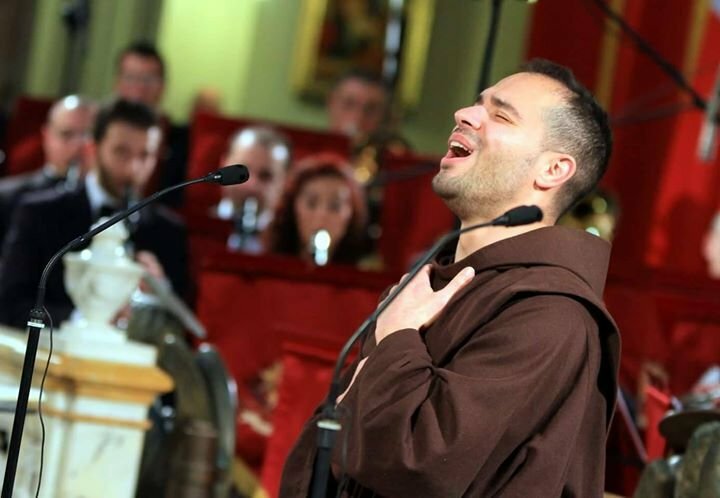 Concerto di Musica Sacra 2nd edition, Saturday 4th February 2017, featuring World Renowned Tenor Friar Alessandro. With the participation of Soprano Ruth Sammut Casingena accompanied by Organist Stephen Camilleri. Tickets from Il-Gazin, Vilhena Band Club.